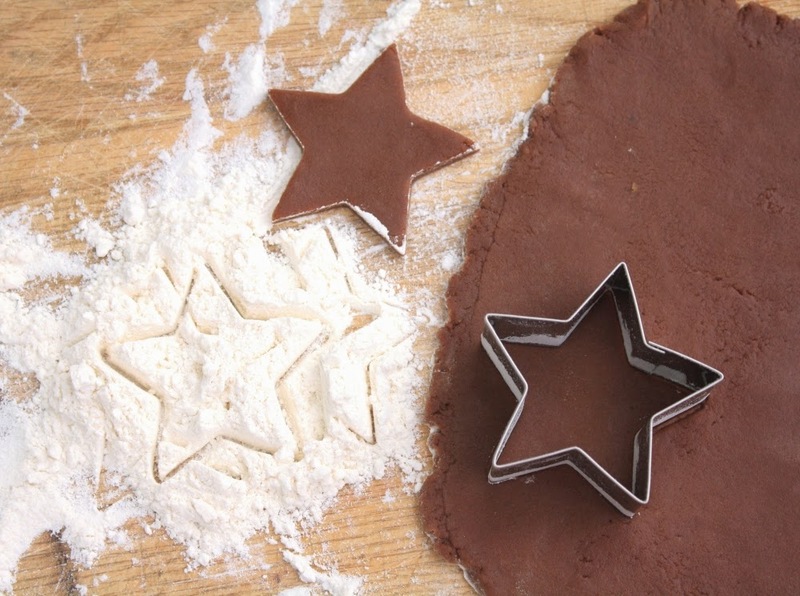 Dip your cutters in flour before cutting out the cookies. The flour on the edge of the dough will keep the cookies from spreading in the oven. And the flour on the inside of the cutter will help the dough release from the cutter. You know... like all those alphabet cutters that drive you crazy trying to get the dough out, but you can't give up on them because the letters are just SO perfect. Now you can get them out. And they won't spread. You can basically live happily ever after now. You're welcome. How icing temperature affects icing consistency.